I received the new Hero Arts "Chrysanthemum" die and had to try it out. Here are two different looks from the one die. I used micro fine glitter for both cards and it made it very sparkly. I am working on another card for a third look. It is always fun to create different looks from the same supplies. 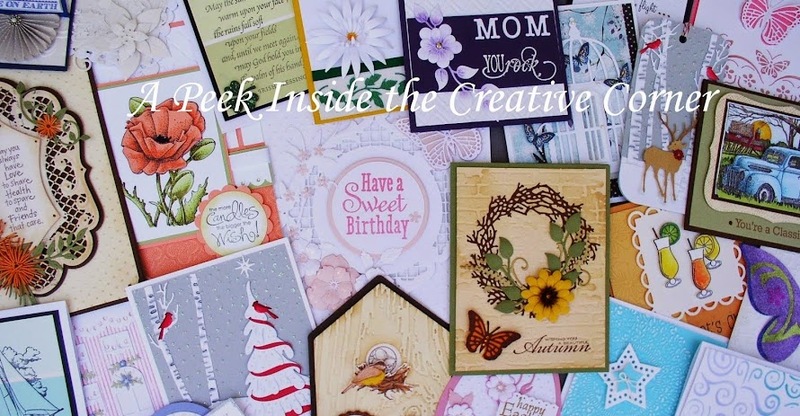 Stop by soon to see more new cards and new product from Hero Arts and Ecstasy Crafts. Chevrons Made with Square Nesting Dies!